Now smartphone users are getting dual OS. Huawei is already decided to keep on making Windows OS phones but the most happening news is that Android systems are going to integrate with present Windows OS. It means that users can get the opportunity to use both the OS according to their choices. 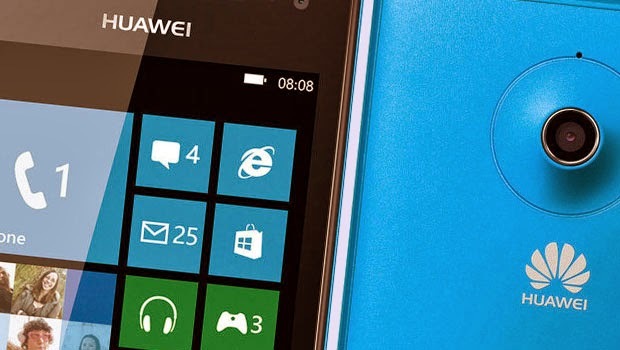 Shao Yang, Huawei’s CMO, told TrustedReviews.com “We are still committed to making Windows Phone devices”. He also added that Android devices are more popular on the market. As per him a “dual OS” incorporating both Android and Windows on a Windows Phone would be the greatest move that the company has yet taken. In January, at the Consumer Electronics Show, Intel displayed a chip created for such dual OS devices. It means that the concept is not new and not only used by Huawei but Intel may reveal their new products also.